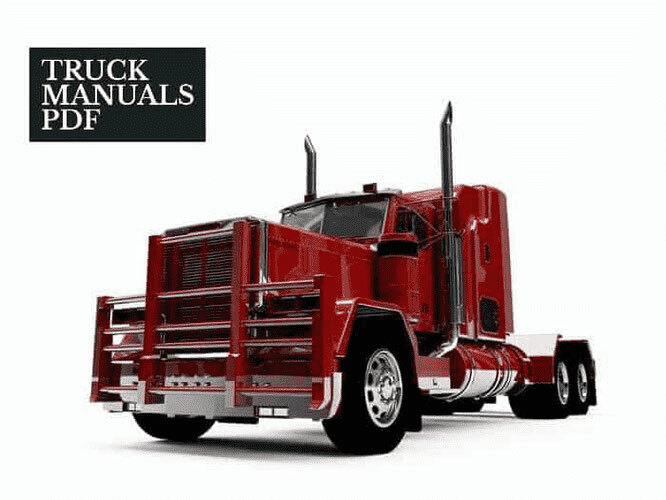 A MUSTANG Skid Steer Loader Service Manual PDF is above the page. The company Mustang was founded in 1865. Throughout this time, the plant has gained rich experience in innovative technologies and has shown stable market growth. Over the past few years, the company has expanded, as well as its product range. Now the company produces: adjustable-skid loaders, compact excavators, telescopic forklifts, crawler and wheel loaders. Mustang supplies its line of products throughout North America and also exports. Today, the Mustang supplies its equipment to more than 40 countries around the world. 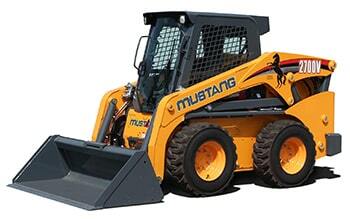 Mustang Manufacturing Company is a division of the Gehl Company. A wide choice of attachments - more than 60 types - very attractive to customers and end users of construction equipment. Highly reliable powerful mini loaders MUSTANG are simple and easy to manage, high-quality native assembly in the US and a wide model range. Mini loader MUSTANG 2109 has no analogues in the industry (5 tons working weight), tipping load over 3600 kg., Bucket capacity from 1 m3 for construction works, up to 1.5 m3 and 2 m3 for light bulk cargo. A valuable acquisition of construction equipment is MUSTANG mini loaders with economical diesel engines Yanmar (Japan) and powerful Cummins engines (4.5 liter capacity - 100 hp).